Join veterans and newcomers alike for the sixth Dead or Alive World Combat Championship. 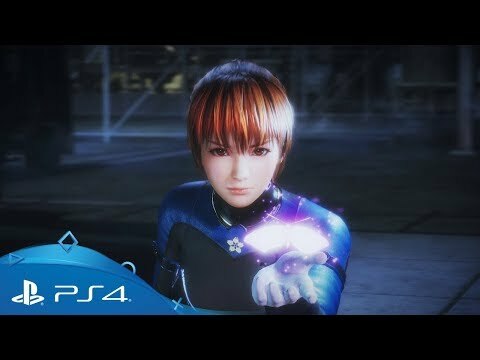 Team Ninja's long-running fighting franchise, Dead or Alive, returns to PS4 with brand-new fighting systems, new stages and new characters to deliver a true evolution of the series. Redefine your playstyle with classic characters and experiment with new ones using the new 'Break Gauge' system, allowing for new holds and devasting post-parry blows. Trade punches in two brand-new arenas 'The Throwdown' - a gritty backstreet for raw, unrestrained fighting - and the 'DOA Colosseum' - a new tournament space celebrating the series' pedigree. Joining the formidible roster are two new fighters: street brawler Diego and MIST scientist NiCO, bringing new techniques and playstyles to the varied line-up. Master a system of throws, holds and strikes, combined with mid, high and low attacks, parries, blocks, combos and breaks to overcome your adversaries. Earn extra damage by tossing your opponents around the arena, shattering stage objects like boxes and barrels with devastating cinematic flair. 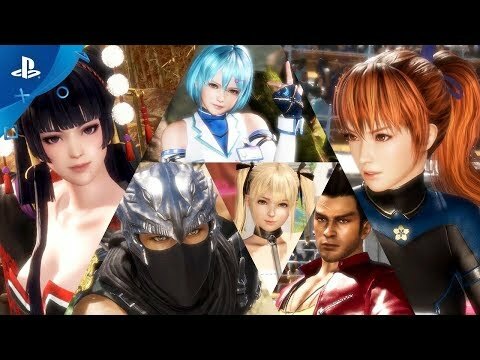 Dead or Alive 6 features a vast roster, featuring some of the series' best-loved and most iconic characters, returning to do battle with fresh new outfits, moves and storylines. The complete base game featuring all stages and the complete day one roster of characters. Includes the complete base game along with 25 additional outfits, an additional character and additional background music.